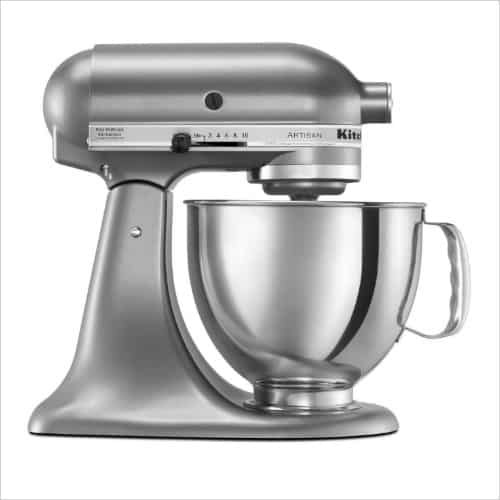 Although not necessary, a stand mixer is quite nice to have when mixing thick doughs, whipping egg whites, and other time consuming baking activities. 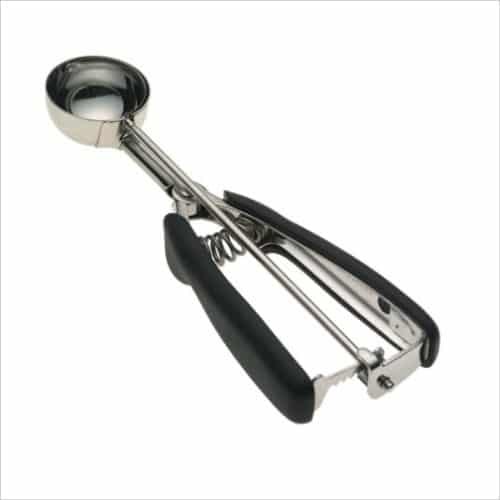 Get the same size cookies every time by using a cookie scoop. 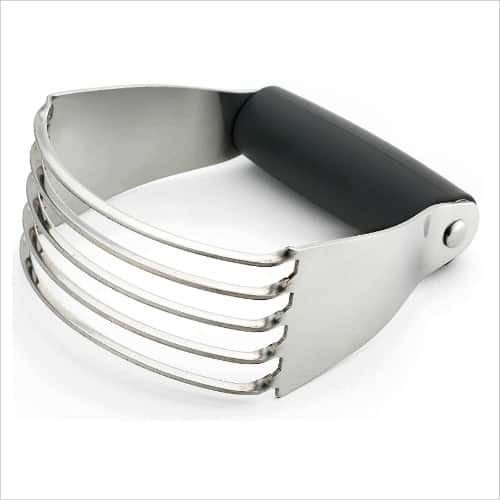 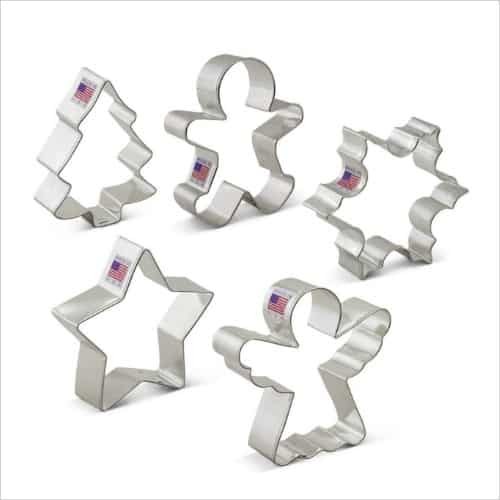 These holiday cookie cutters are stainless steel and just the right size for cut-out cookies. 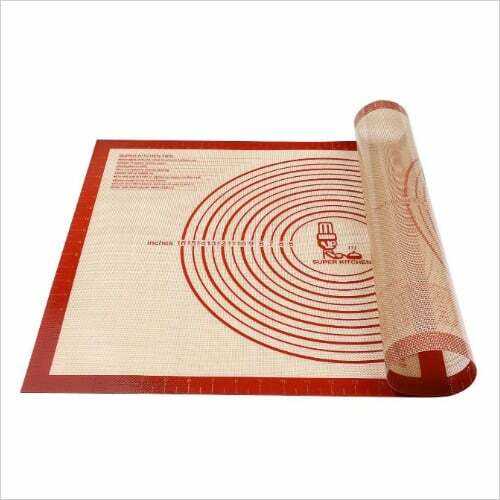 A silicone pastry mat makes rolling out pie crust and cookie dough a snap. 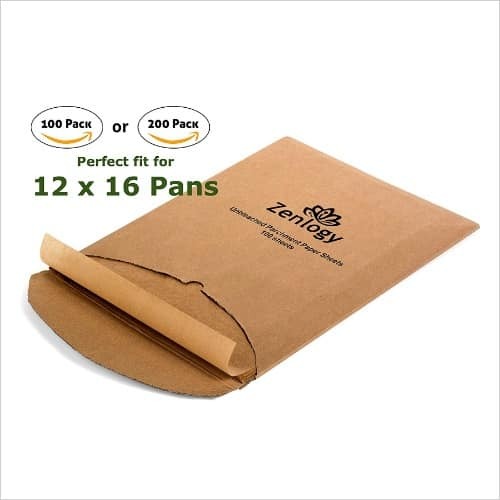 Baking with parchment paper helps keep the cookies from sticking. 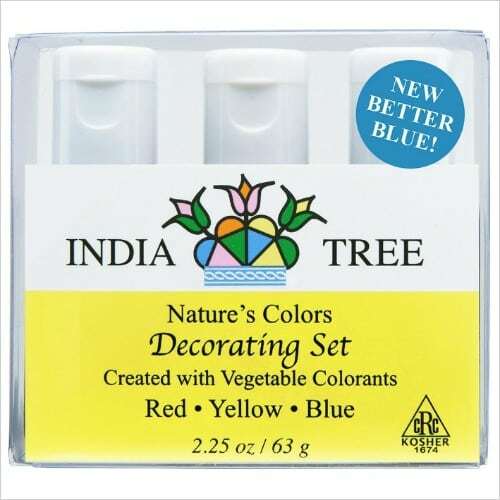 No need to worry about toxic ingredients with these natural dyes. 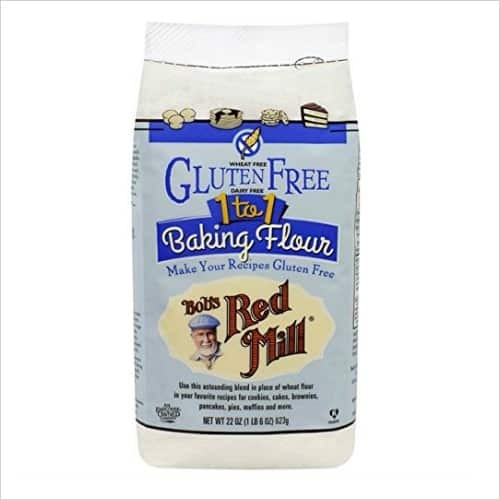 This is good alternative to mixing your own gluten free flour. 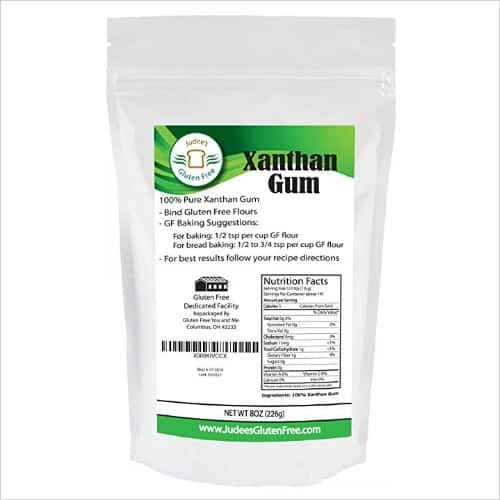 Use xanthan gum to make your own gluten free flour. 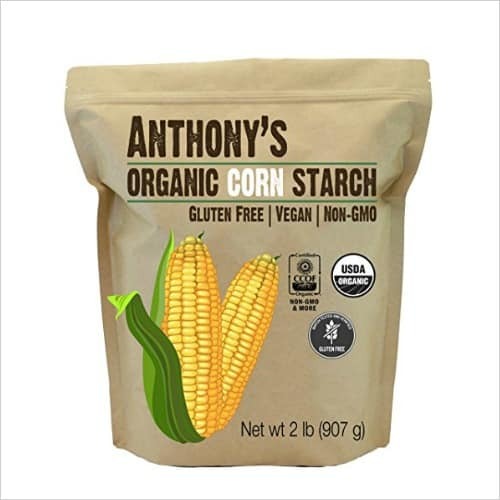 Use corn starch (or corn flour for non-US people) to make your own gluten free flour mix. 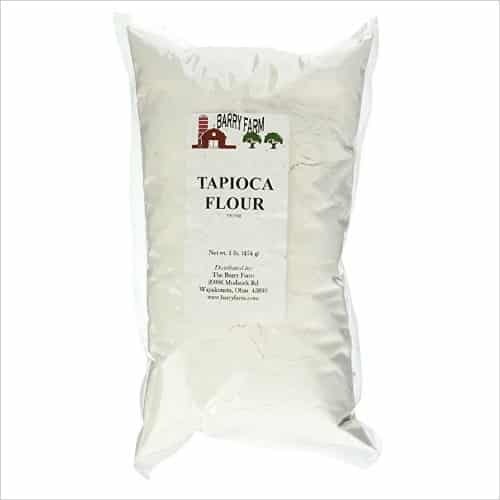 Use tapioca flour to make your own gluten free flour mix. 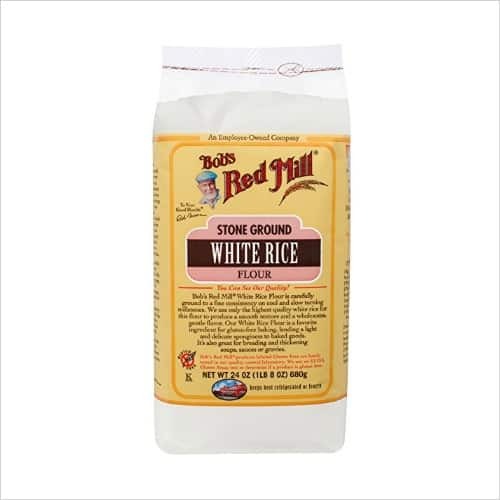 Use fine white rice flour to make your own gluten free baking mix.